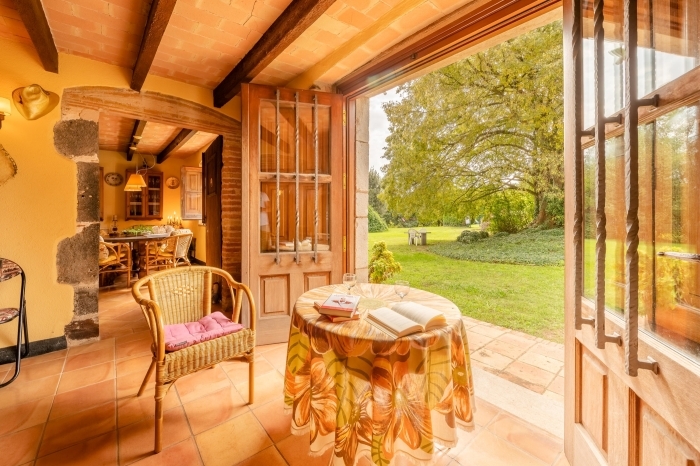 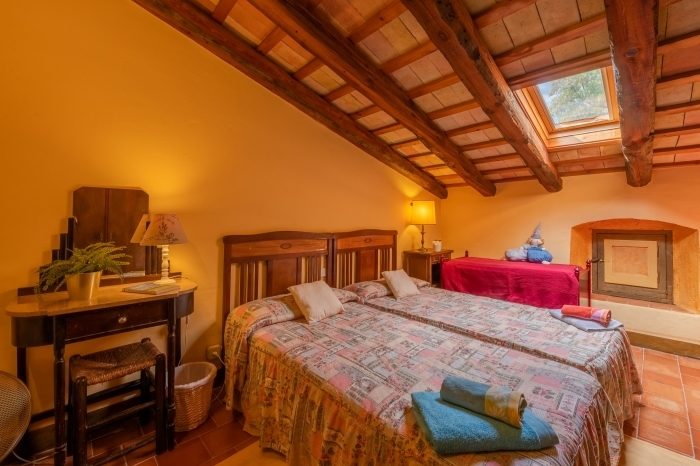 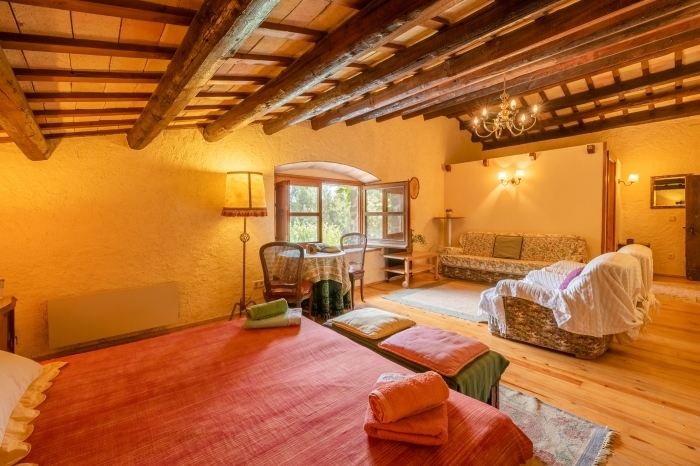 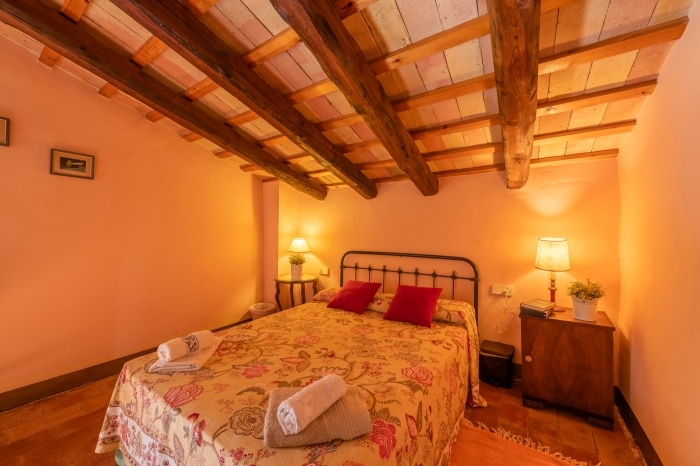 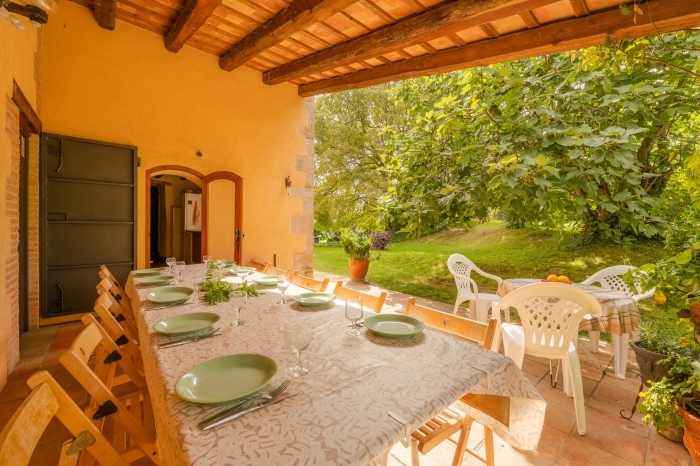 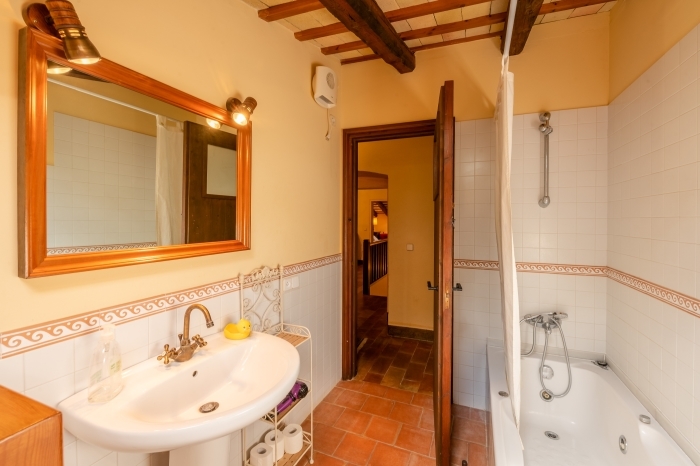 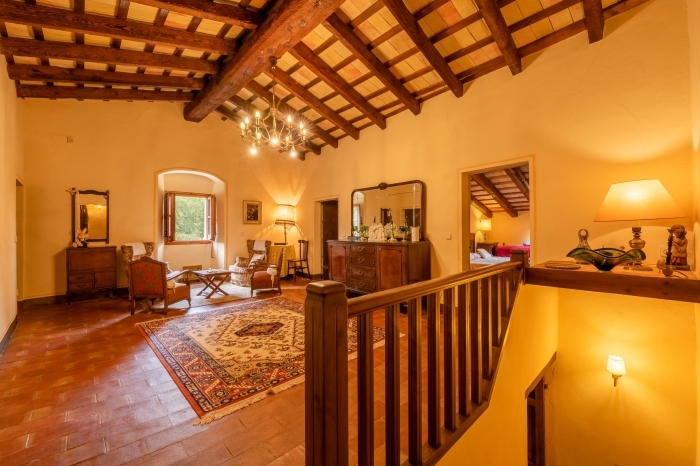 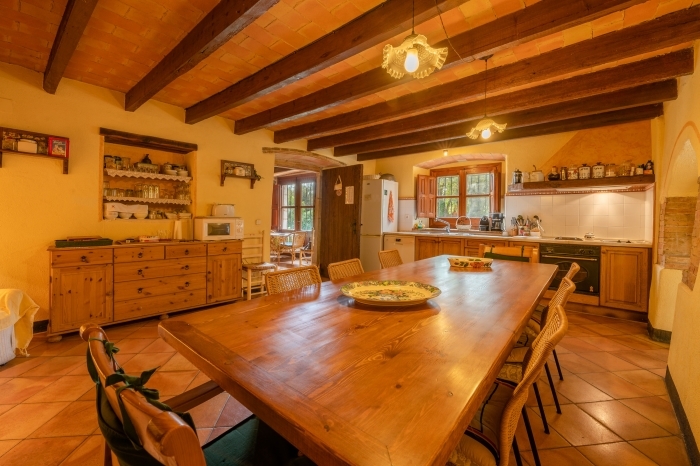 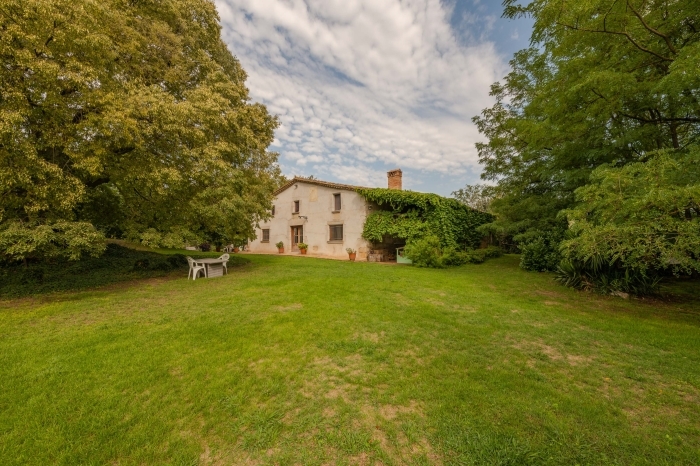 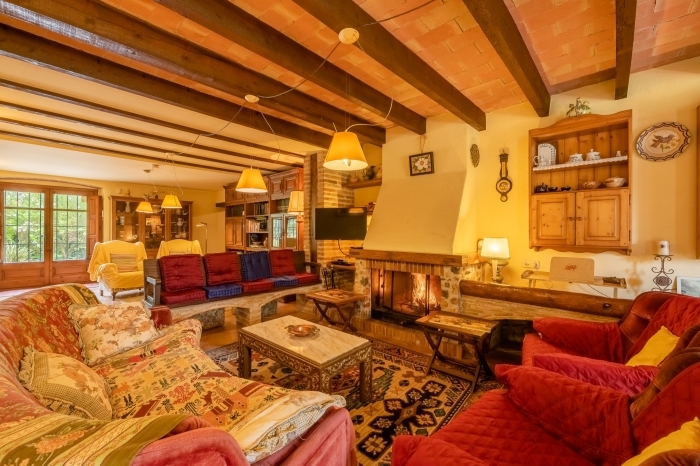 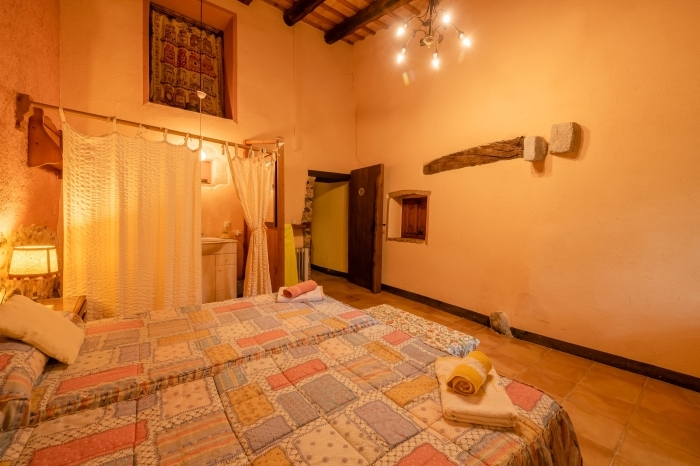 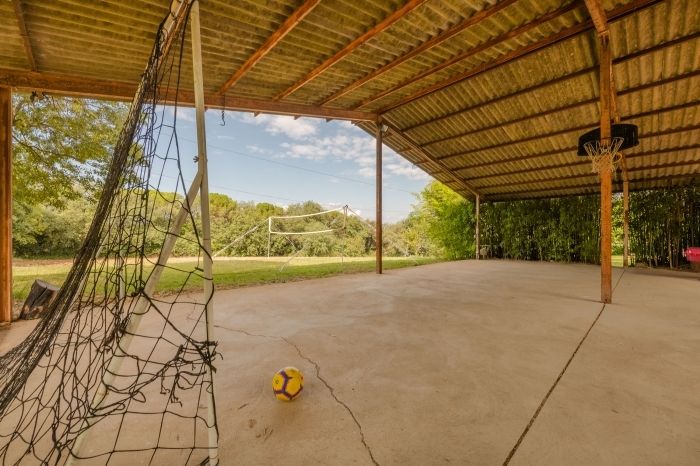 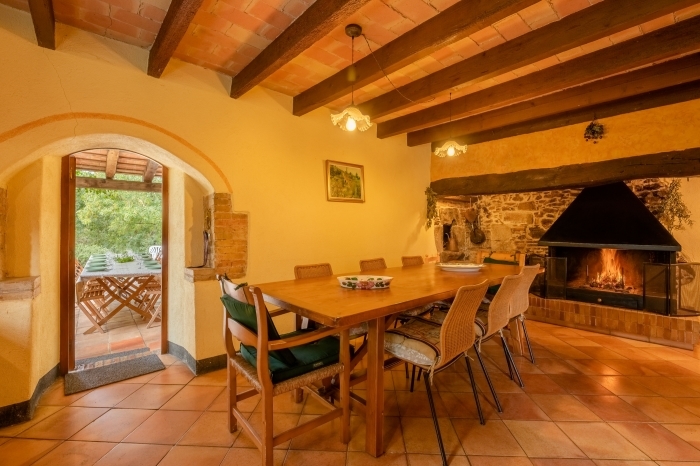 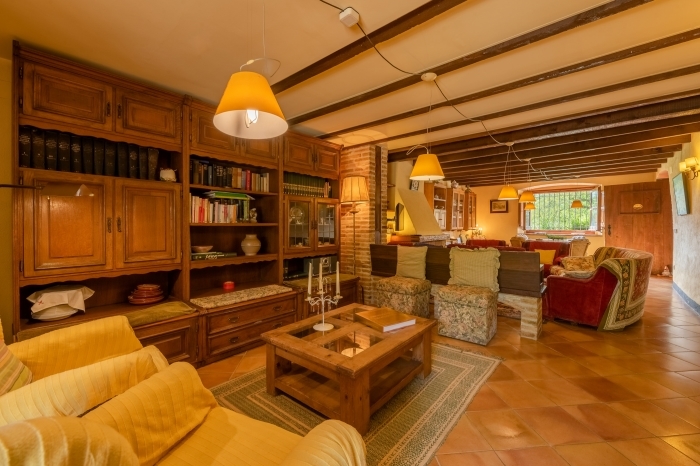 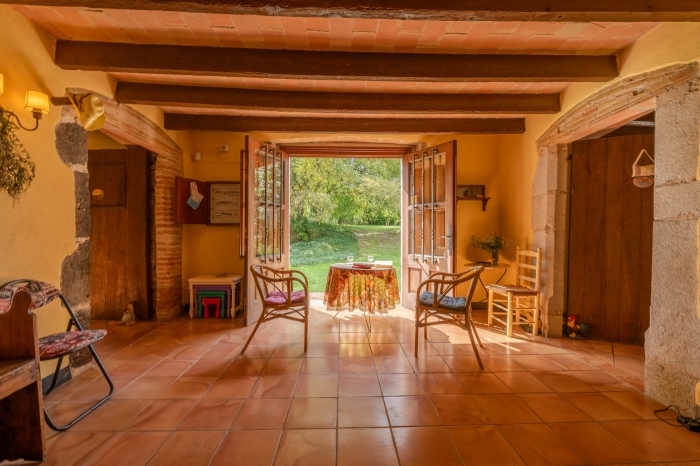 A charming catalan farmhouse of the mid-seventeenth century, with a long history. 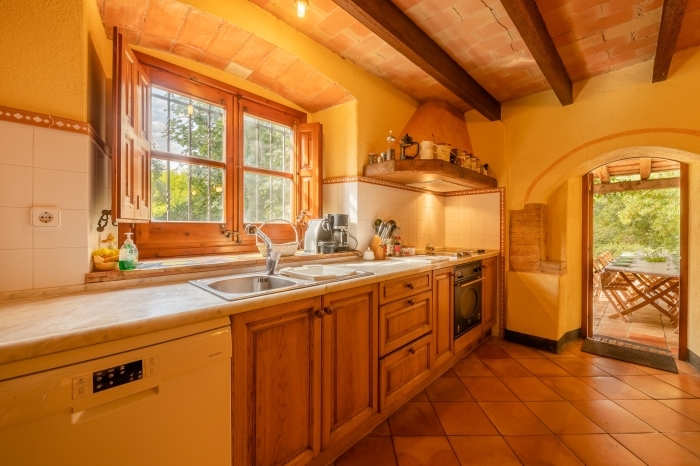 Decorated with warm deliciousness. 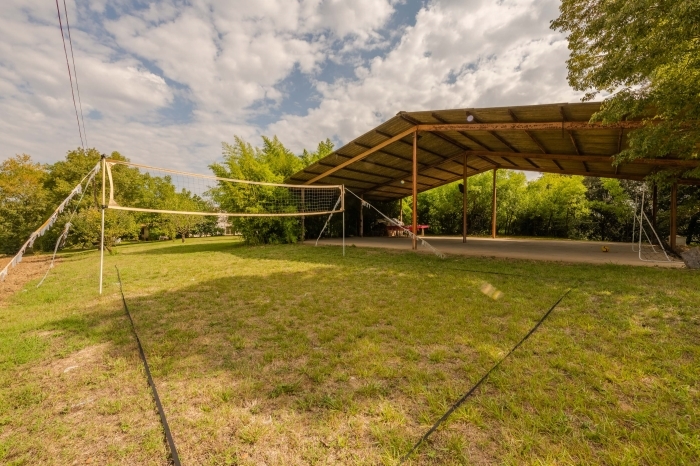 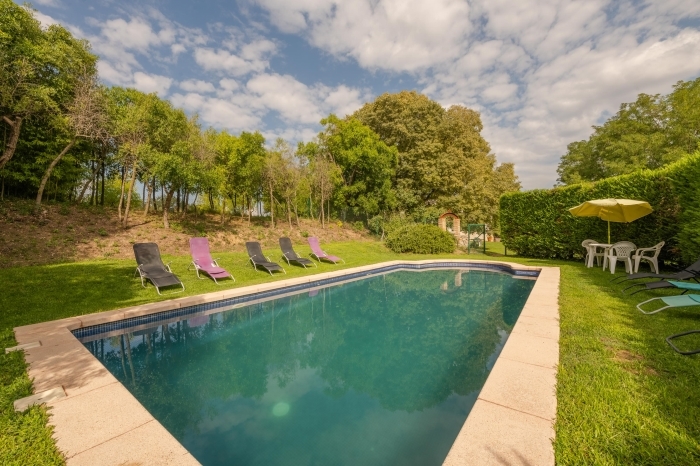 An oasis close to Girona city. 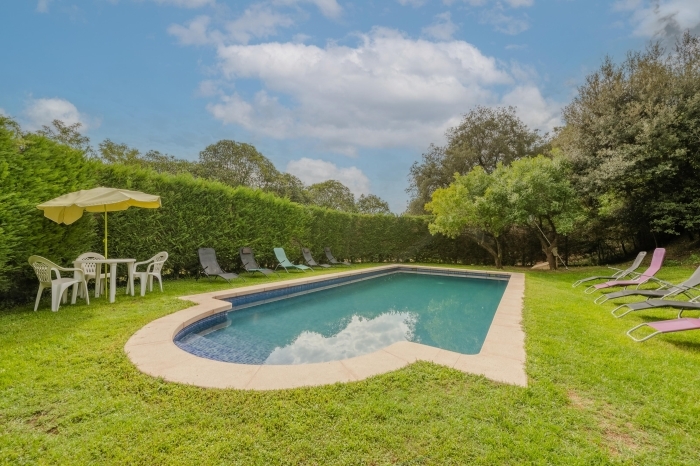 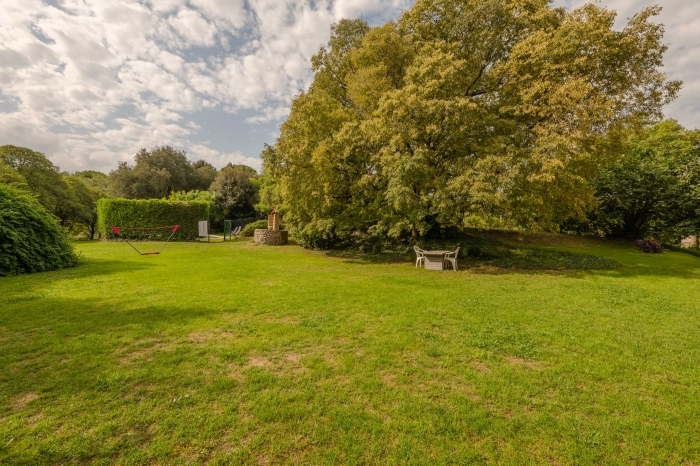 With swimming-pool, covered terrace and a large private garden.